Architect Carlos Rugerio will present on the Architecture of Norther Tamaulipas, it's Artisans, and Constructors. 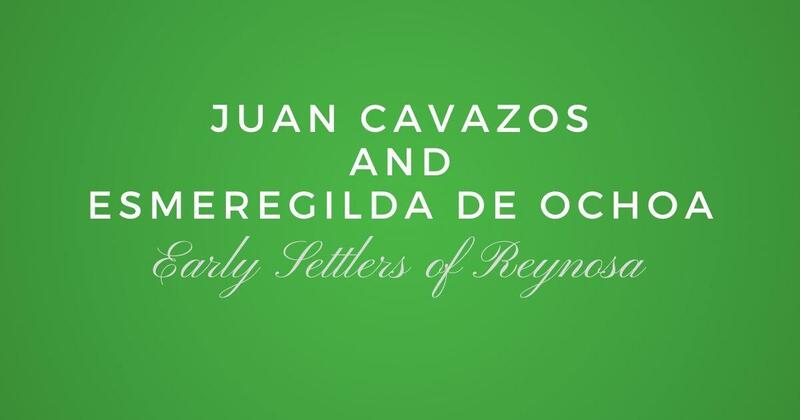 This is a presentation that literally is for everyone with roots in Northern Mexico and South Texas. Learn about the building that our ancestors lived in. The presentation will be February 12, 2017 at 2:00 PM at the Speer Memorial Library located at 801 E. 12th St. in Mission Texas. There is no cost to attend and it is open to the public. Meetup.com - R﻿SVP ﻿so we know you are coming to this presentation. Don't worry, join Las Villas del Norte today and you can watch this presentation online two days after it is recorded. 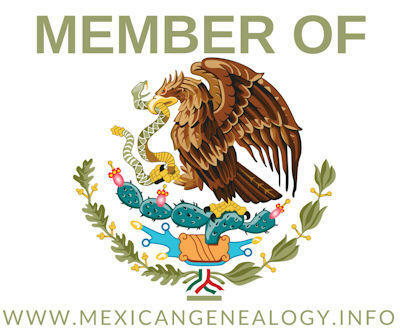 You will also get our printed book "​Las Villas del Norte, The 1757 Censuses of Laredo, Dolores, Revilla, Mier, Camargo, and Reynosa", the e-version of our 2016 and 2017 Journals, plus a ton of other great resources to help you in your genealogy.